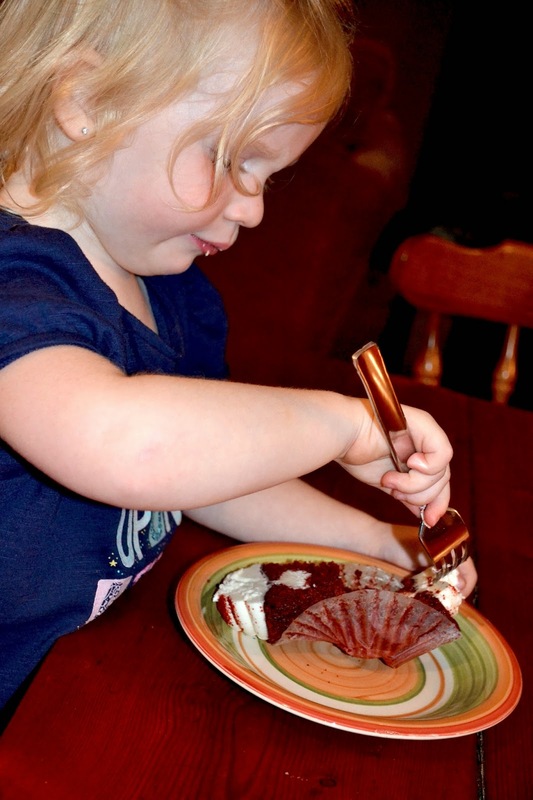 Kimberley’s Bakeshoppe- What’s your cupcake personality? I love cupcakes! 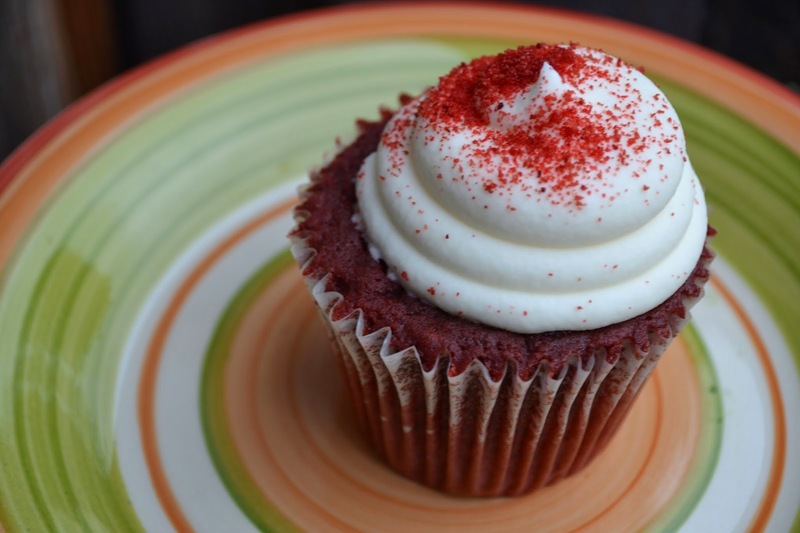 Red Velvet Cupcakes are my absolute favorite. Well red velvet anything I adore. As you can see below so does my daughter! 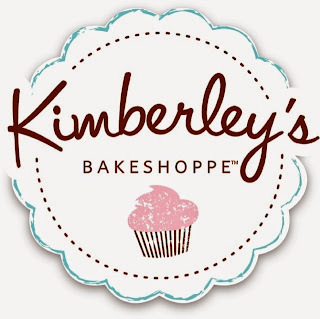 Sometimes you do not have the time to bake cupcakes at home but still want to enjoy a delicious and tasty treat and that’s where Kimberley’s Bakeshoppe comes in! You will find Kimberley’s Bakeshoppe Cupcakes at Wal-Mart. Kimberley’s Bakeshoppe cupcakes come in delicious flavors and are packaged in a containers that showcase their beauty and also make sure that they arrive back at your house safe and sound! Kimberley’s Bakeshoppe cupcakes range in flavors from classic vanilla and chocolate to Lemon Ice Gourmet cupcakes and of course my favorite, Red velvet gourmet cupcakes. Kimberley’s Bakeshoppe is currently offering a cupcake personality quiz—you may want to consider including it in your post. 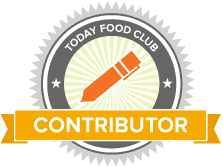 You’ll find it here:http://kimberleysbakeshoppe.com/fb_personality_quiz/ . 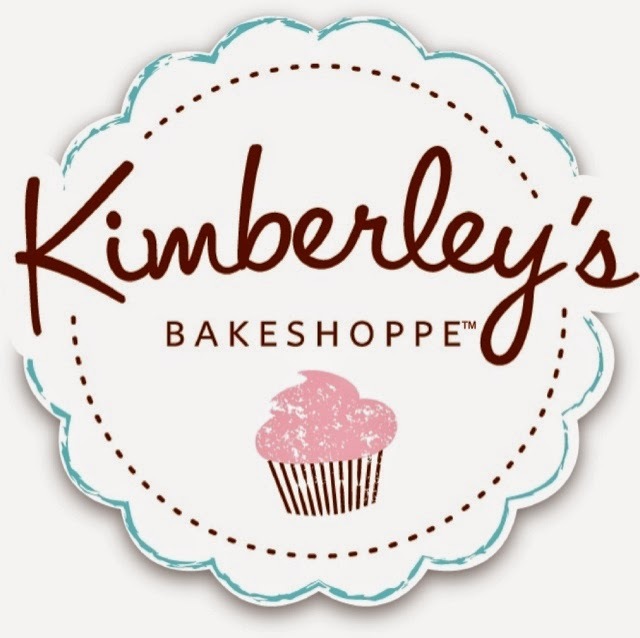 Look for Kimberley’s Bakeshoppe cupcakes in a Walmart near you.You can also find more information online, https://www.facebook.com/kimberleysbakeshoppe.